New Zealand head coach Steve Hansen says the wait to face England has added to the excitement of the Twickenham clash. The All Blacks take on England on Saturday for the first time in four years, something that has led to suggestions that the two sides should meet more often. 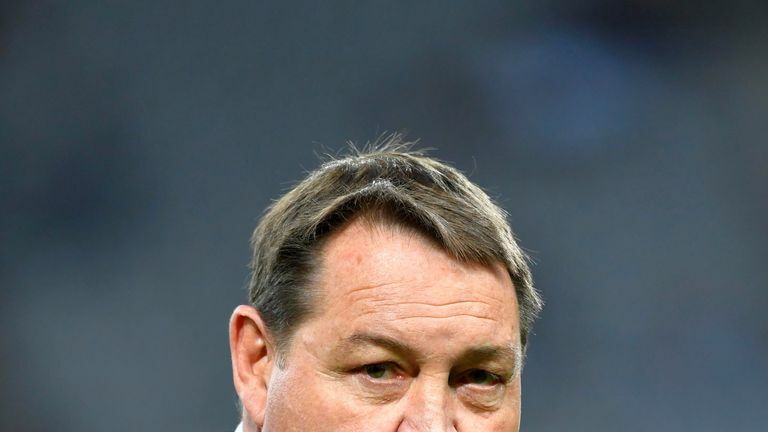 Apart from the usual concerns over too many matches being crammed into the international schedule, Hansen also fears meeting England on a more regular basis could prove to be counter-productive. Steve Hansen believes New Zealand's clash with England on Saturday is bigger than last year's series against the British and Irish Lions. "The problem with the game at the moment is there is not enough break between the last game and the next one, and players are suffering because of it," Hansen said ahead of the Sky Live clash. "The old adage of less is more is probably a good thing. Would we be so excited about playing England if we were playing twice a year, every year? Maybe not. "But we haven't played them in four years and everyone is on the edge of their seat, can't wait, can't buy a ticket. So that's got to be good for the business." New Zealand's last major match at Twickenham saw them defeat old rivals Australia to win the 2015 World Cup. The All Blacks' most recent meeting with England came the previous year, when they secured a 24-21 victory. 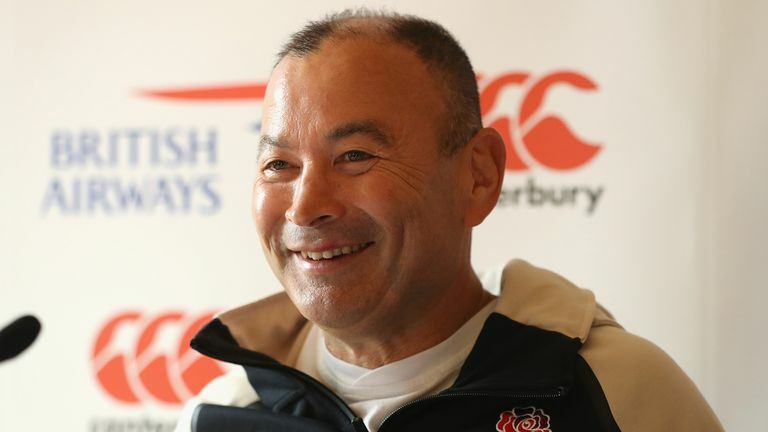 Although he recognised the work done by former England head coach Stuart Lancaster, Hansen believes they have improved greatly under Eddie Jones' stewardship since he took over in November 2015. "They won 18 Tests in a row coming out of a World Cup that was deemed to be a disaster. You couldn't describe it any other way," added Hansen. "I think Stu did a lot of work to set some platforms and then Eddie came in and really took it to another level. England boss Eddie Jones reveals he has regular phone conversations with New Zealand head coach Steve Hansen - and they even chatted as recently as yesterday! "Winning 18 games in a row is not easy - only two teams in the history of world rugby have ever done it. "So you'd have to say they have improved, but coming with that is pressure. How do we keep doing it? Do we get comfortable?"